Andy: Mary, every author I speak with complains about how little their publisher did to promote their book. This is true of authors whose books were positioned deep in the midlist as well as those with lead titles and high six figure advances. This makes no sense. After a publisher has gone to all the trouble and expense of publishing a book, why are they just letting them hang? Mary: This is a perplexing question, Andy. …. Some larger publishers really do seem to take a back seat approach to marketing and publicity or they spend their marketing budget on advance reading copies and a few well placed advertisements. But by and large I believe that most publishers do feel that they are doing the best that they can. One of the conundrums of publicity is that one can always do more. It takes a lot of work before a book is actually published — but it can’t stop on the pub date nor even six weeks after the pub date. It is a rare book that will carry on it’s own momentum. It requires diligence, nudging, and the perfect storm of activity both from the author and the publicist. And, of course, a little bit of luck. Andy: You are an independent book publicist. Could you tell us a little bit about what you do and the types of books you work with? 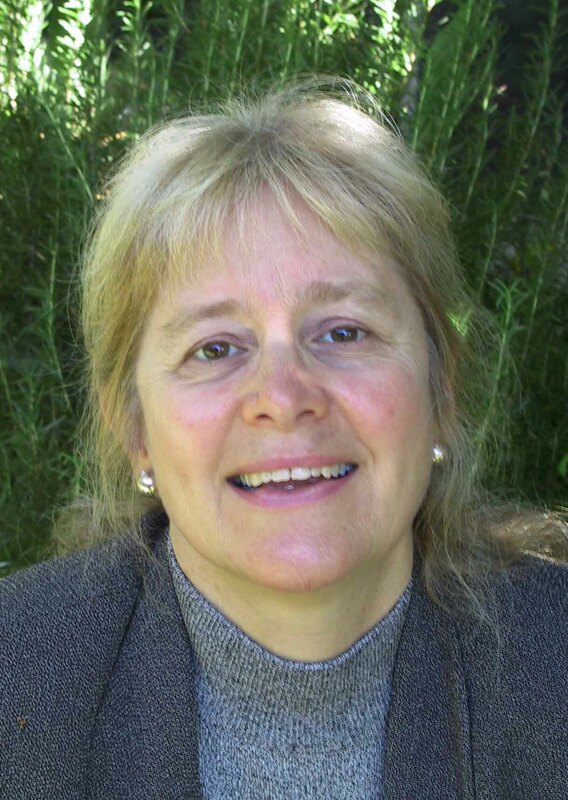 Mary: I prefer working on literary fiction, creative non-fiction, and cerebral yet readable non-fiction books. I like coming into a book in the planning stage, so if there is a staff publicist working on the book, it’s a good idea to enter the conversation at the same time as this person so that we can figure out who is doing what. Once the book is published and the author is actively doing readings and events I become more active and more hands on. This is generally the time that the staff publicist needs to move on to other books in the list or to a new list, but I can help to keep the conversation alive on the book beyond the six or eight week mark. 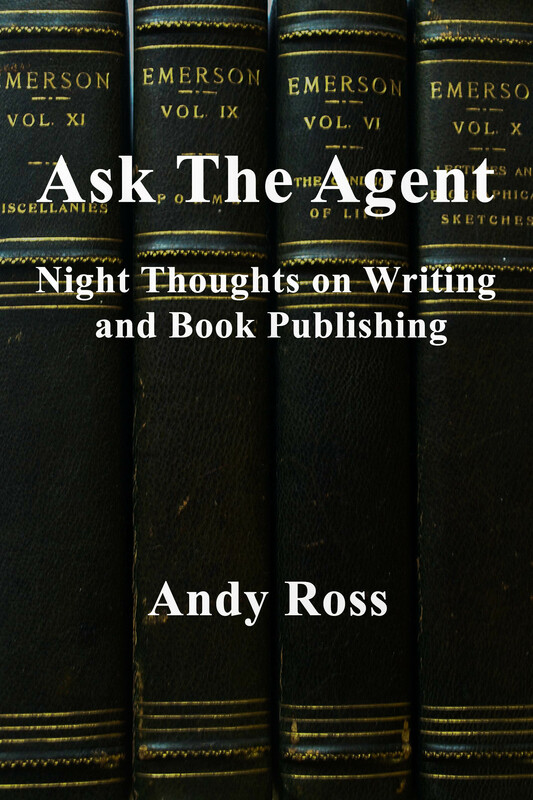 Andy: How does an author know whether she needs her own book publicist or whether she should just rely on the publisher? When should she start thinking about hiring one? Mary: Once the book is in the design phase or out of copy editing an author should have a frank discussion with their publisher to determine what the publisher is asking of the author. Perhaps this has already occurred and the publisher has been clear on what they can and cannot do – if a publisher says we can publish your book but we can’t market it or we only do limited marketing, then the author should start shopping for a publicist right away. Andy: And what do you do that a publishers publicity department won’t do? Mary: I am able to start with sending out advance reading copies to the industry media, the selected trade media, bloggers, helping the author to set up a Facebook page, to get started on Twitter and to consult on the layout and content of a webpage. I will set up events. I do all of the media follow-up and I will shout out the book to booksellers when I can. Andy: Describe a typical marketing plan that you would devise for a client. Mary: Oddly, this is a tough question, Andy. There is hardly ever a typical scenario and it would depend on whether it is the first book by the author and whether it is fiction or non-fiction. I would encourage anyone who is shopping for a a publicist to talk to me about what might be appropriate for their book; their timeline; their budget; and whether or not they have the time to travel to spread the word on their book. Let’s consider the following thumbnail sketch of a marketing plan. After reading the book, I would devise a list of most appropriate reviewers; if there were an advertising budget, I would suggest the best potential venues…. I am mostly not in favor of paid ads but sometimes they make good sense. I would add special market possibilities (sales outside the book business), depending on what hooks the book’s story line presents; and then I would come up with a geographically savvy and budget conscious approach for the author. After mailing the advance readers copies, I would do timely follow-up and start to work on a one-to-one basis with media and bloggers for author interviews. As we got closer to pub date I would start outreach to radio producers and television. I would be reaching out to libraries around the country for ALL COMMUNITY READING programs and I also work closely with reading groups for readings and potential author participation. Depending on the time of year, there are Book Festivals that can be approached for reading and panel inclusion participation, so this can also be added to the list of possibilities. Andy: How hard is it getting media attention these days? Mary: It depends. If we adhere to the schedules that reviewers and feature writers need , then we have a fair chance of receiving attention. These days, there are more books for a reviewer to consider, for fewer pages of review space – so a publicist has to be savvy about the rules and deadlines. Andy: What is the most effective media for book promotion? Mary: I think radio. There is magic in the words, “I heard about it on NPR.” Certain blogs carry enormous weight but I am also smitten with book review pages in major metropolitan newspapers; and glossy magazines, of course. And I’m very partial to PENNIE’S PICKS. Pennie Clark Ianniciello is the book buyer for Costco and she shouts out an interesting title every month or so. That sticker on a book carries a lot of weight, as does Oprah’s Book Club…. I think everyone is happy that’s back. Andy: What about Internet marketing? Do you do that as well? Describe it for us. Mary: I work with a number of bloggers who have solid sites that are exclusively shouting out books and they are powerful.. But this is not an either – or situation, you need the full power of traditional and newer media in all forms to create a strong platform for your book. Andy: And here is the $64,000 question. How much can an author expect to pay for your services? Can you give us a ballpark estimate and tell us what it buys? Mary: I try to work with an author’s budget and I believe I charge fairly for my services. Generally I ask for a six-month minimum agreement and my fees range from $1,000 to $1500 per month depending on how full-scale a program is needed or wanted. This is a personal discussion with each client, of course. This buys an active place on the desk, in all or as many pertinent media conversations as I have in a day, week, month and as many of situations as described above, from making lists, sending books, follow-up, to setting up events, conferencing on websites, etc. Andy: Mary, thank you so much. Almost every author I have worked with complains that his publisher didn’t do enough for him. Sounds like authors have some options out there. Mary: Yes. Absolutely. Thanks for talking with me, Andy! Writers don’t take kindly to criticism. After all why should they be different from any of us? For me there is something exquisite about reading author responses to reviews. The anger and the pettiness seem to inspire masterful wit and style (at best) or (even better) clownish buffoonery unworthy of figures of great cultural gravitas. Possibly the greatest put down ever of a reviewer (critical of Shaw’s play, no doubt). Magnificent double entendre. Unforgettable understatement. Another classic that has become a cliché. Probably more honest than Shaw about the mental state of the aggrieved artist. Getting back to The New York Review of Books, I find it puzzling why writers would ever respond to these reviews, given the fact that the NYR always gives the reviewer the final word. And the reviewer almost always answers with a tone of bored world-weary superiority at the overwrought, and implied, unbecoming comments of the writer.